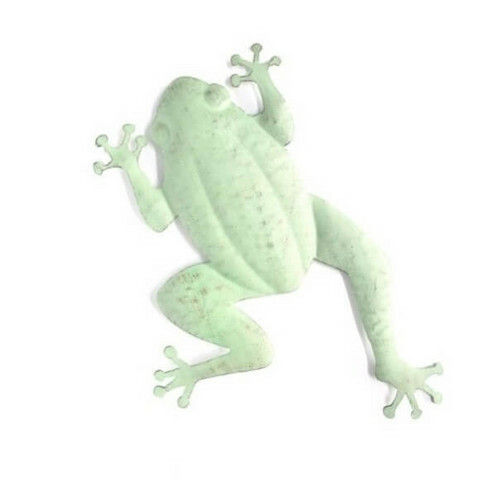 This climbing 3D tree frog is made from sheet metal, and is lightweight and easy to mosaic. It comes ready for mounting on a wall or fencing. For best results use tiles of 2.5 cm or smaller. As this base is suitable for outdoor use it is best to use tiles and glue that are also frost and UV resistant.